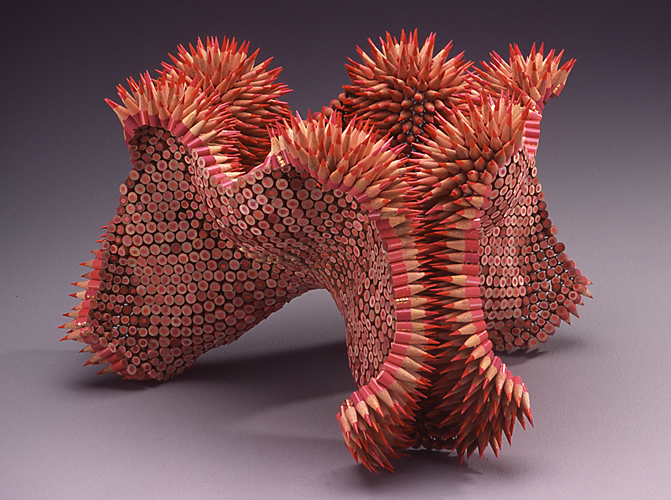 These are just out of this world. 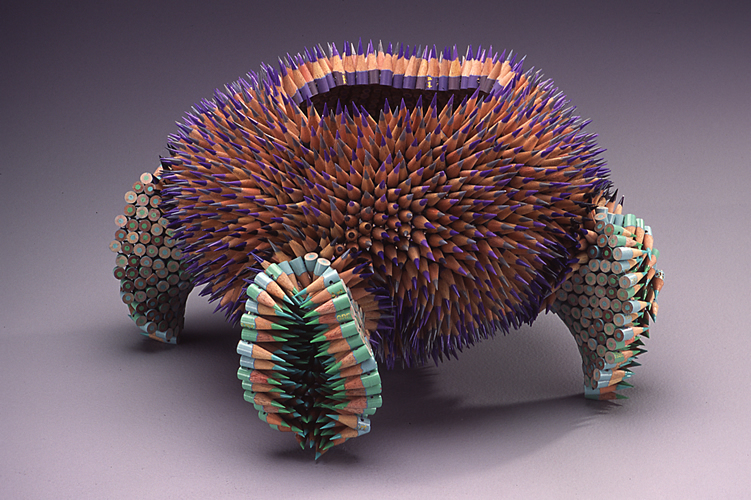 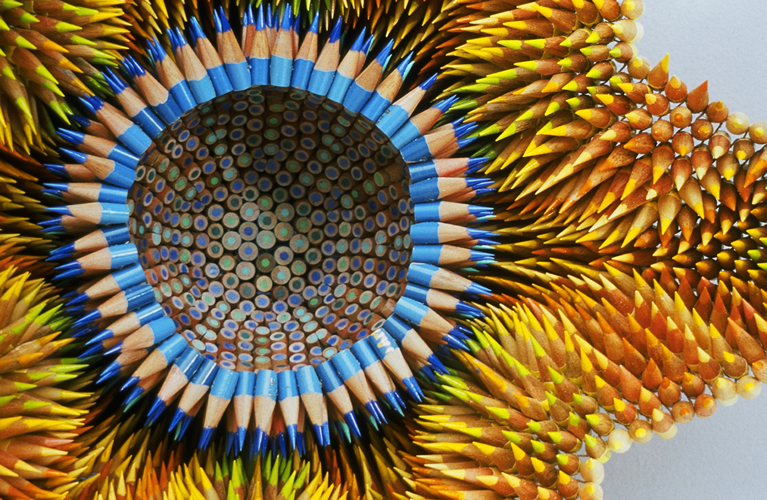 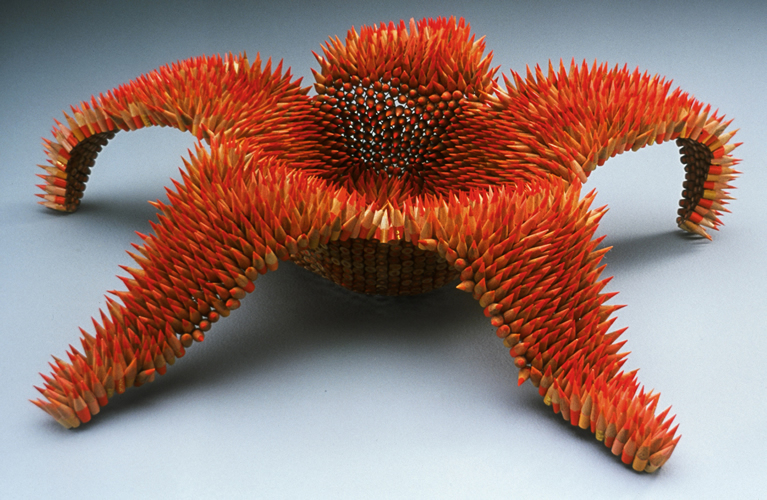 Jen­nifer Maestre’s pen­cil sculp­tures are just crazy cool. 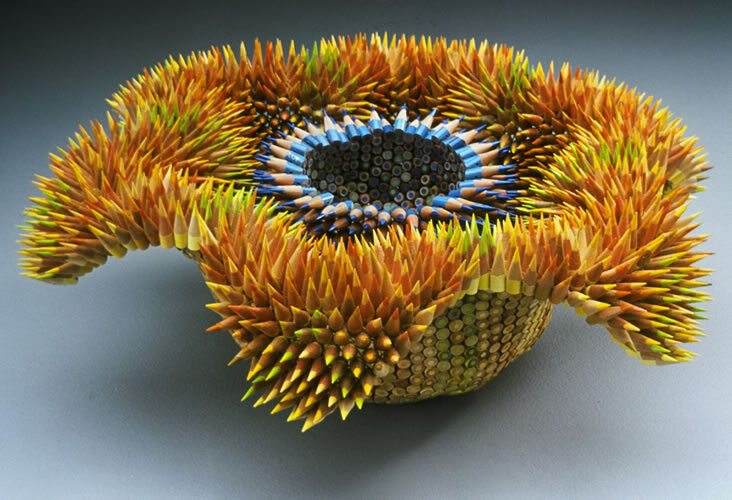 It is just hard to believe how much time and plan­ning it took to get all these pen­cils togeth­er to make some­thing this cre­ative and mem­o­rable.